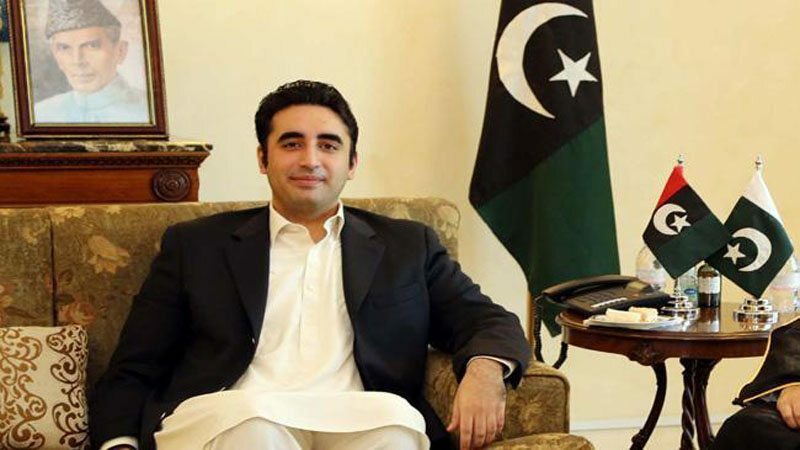 ISLAMABAD: Pakistan People’s Party (PPP) Secretary General Nayyer Hussain Bukhari on Monday criticised the National Accountability Bureau’s (NAB) summon notice to party chief Bilawal Bhutto Zardari and said the government was “afraid” of the political and national role being played by him. “The anti-graft watchdog should not be used as a political tool,” Bukhari said in a statement issued here, adding that Bilawal was an effective and vibrant voice in the National Assembly. He said that PPP believed in the power of people and its relation with the masses could not be broken. “The [PPP] leadership is not afraid of any intimidation, and both Asif Ali Zardari and Bilawal Bhutto will face all the pressure.” Zardari, he said, would emerge victorious in all graft references filed against him. It may be noted that a day earlier, NAB had summoned PPP chief Bilawal and party co-chairman Asif Zardari as part of its probe of the irregularities in the federal capital’s Park Enclave Housing Scheme. Confirming the receipt of the notice, PPP spokesperson Farhatullah Babar had termed it as an “attempt to ramp up pressure on the party leadership”. Bilawal’s spokesperson, Senator Mustafa Nawaz Khokhar, had also said the notices were “nothing but political victimisation” and an attempt to “threaten the opposition”. “The selected prime minister wants no one to have an opinion regarding his policies that are harmful to the economy and the country,” Khokhar had said and added the “tyrannical rule” of PM Imran Khan was a “painful reminder” of the dictatorships.